The Eatonton ranch belonging to Tex and Diane McIver is up for auction from Aug. 3-5. The sale is being handled by the Ahlers & Ogletree Auction Gallery. The view from the front porch of the "Noddin' Down Saloon" behind the main house on the McIver property. 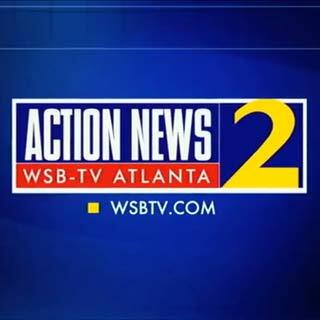 Join Fred Blankenship, Linda Stouffer, Karen Minton and Mark Arum every weekday from 4:30 a.m. to 7 a.m. for Channel 2 Action News This Morning! This mountain of kitchen items is among the huge trove to be sold and auctioned. Diane McIver's wedding dress is among the thousands of items to be sold and auctioned at the ranch where she lived with her husband, Tex. These wedding party-favor bags will go home with someone. The McIvers even had their own wine. This plaque hangs outside the back door. This hefty diamond pendant is among the higher-end items being auctioned.